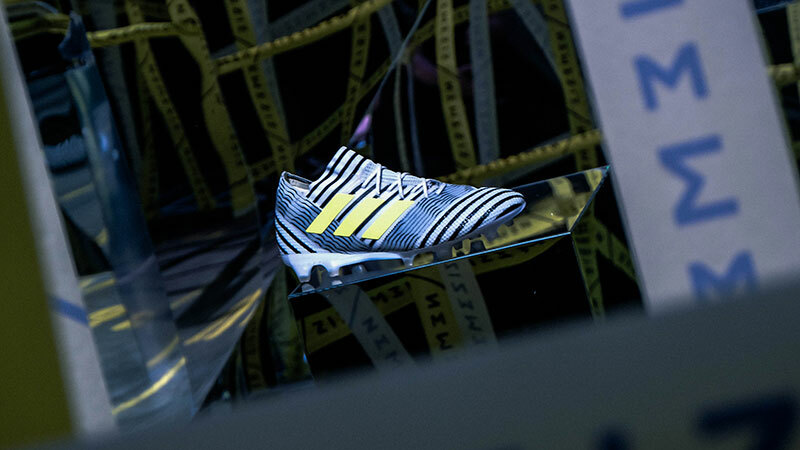 To help launch the brand new Nemeziz boot line, adidas football threw an event which raised the bar for boot launches. 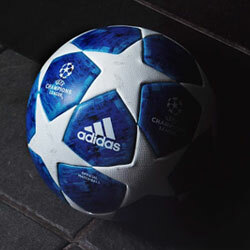 Taking place at the Printworks in London, hundreds turned up to the invite-only event to see some of Europe's best players and adidas' latest innovation on show. The lights were dropped, the warehouse was filled with darkness, and suddenly the show began: Nemeziz had arrived. 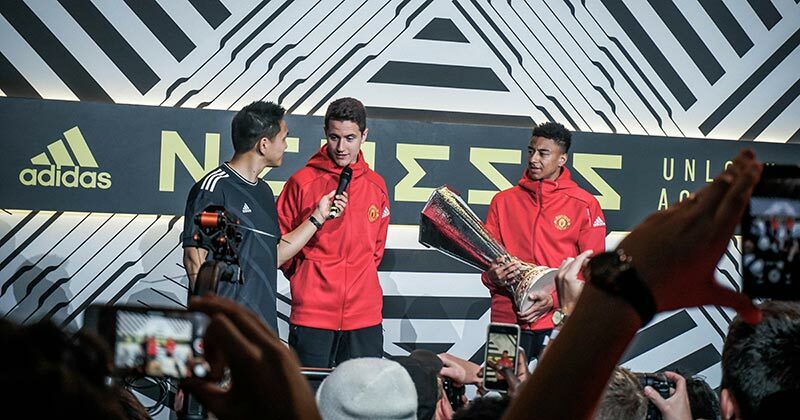 Three of the new Nemeziz players were unveiled on stage: Hakan Çalhanoğlu, Jesse Lingard and Timo Werner. 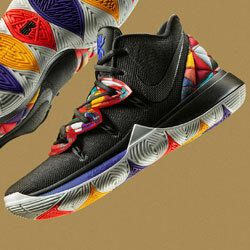 As the cameras flashed, you barely had time to catch your breath as the next stage of the event kicked into gear. 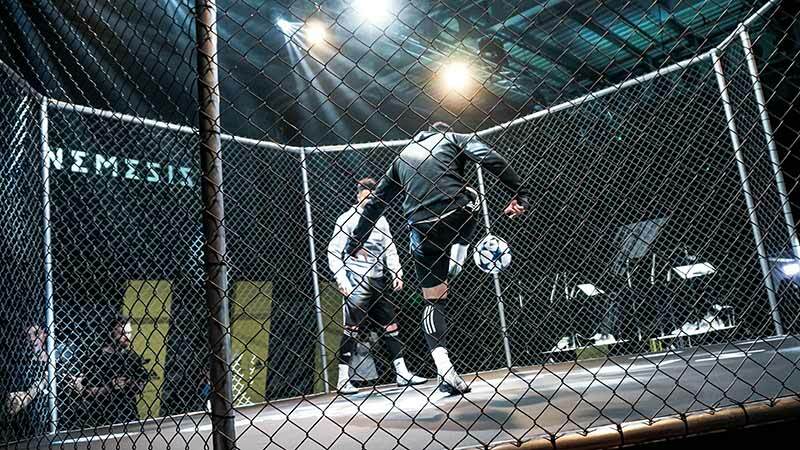 A curtain dropped behind the crowd to reveal a panna cage with the F2 Freestylers doing their thing, as Billy and Jez showed off their typically outrageous freestyle skills and tricks to the audience. The venue was a symphony of sound, exploding with noise and creativity wherever you looked. This buzz gave you a true sense of the Nemeziz. 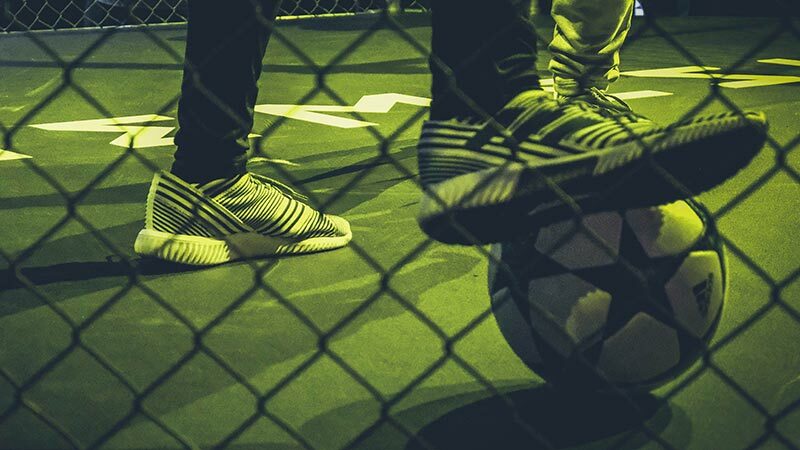 As some of the world's best freestylers took each other on in the cage, the combination of a hands-on impression, on-feet looks and live action gave us a true sense of how agile the Nemeziz is. The Nemeziz is not just made for the football pitch - you can unlock your agility on all surfaces; grass, street, turf and indoor. Because of adidas' more focused push towards street football, including the adidas Tango squads, the somewhat forgotten sole types now sit pride of place alongside their grass siblings. 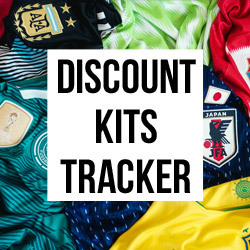 Check out our closer look at the Nemeziz to see what separates it from the rest of the competition. The highlight of the night for FOOTY.COM was the time we spent in the company of Manchester United and Spain midfielder, Ander Herrera. After helping United secure a double in his third season at Old Trafford, Ander will be wearing the new X17+ PureSpeed for the 2017/18 season. 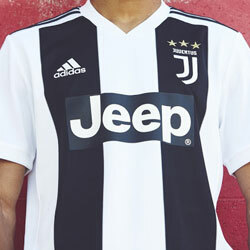 The new X17 was launched this week alongside the Nemeziz, as part of adidas' new Dust Storm Pack - a boot pack debuted at the 2017 Champions League final between Juventus and Real Madrid. The night was rounded off with a set from American rapper Desiigner. The energy shown on stage was effortlessly replicated by the enthusiastic crowd below. It was the perfect end to a night filled with all kinds of creators showing off their craft. Make sure you follow us on Facebook, Twitter, Instagram and YouTube for the latest news, concepts, blogs, quizzes and reviews. 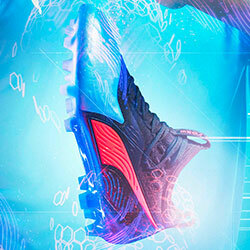 adidas are bringing serious vibrancy to the football boot game with the new Exhibit pack.